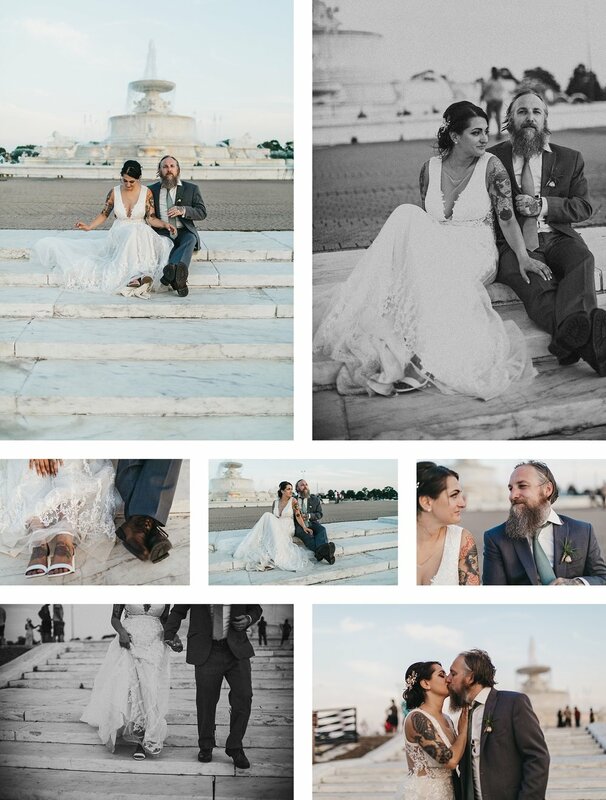 When I got the phone call from Sam in April asking if I was available to photograph her wedding on Belle Isle everything in my mind went blank and I spewed out the words "ohmygosh, YES." 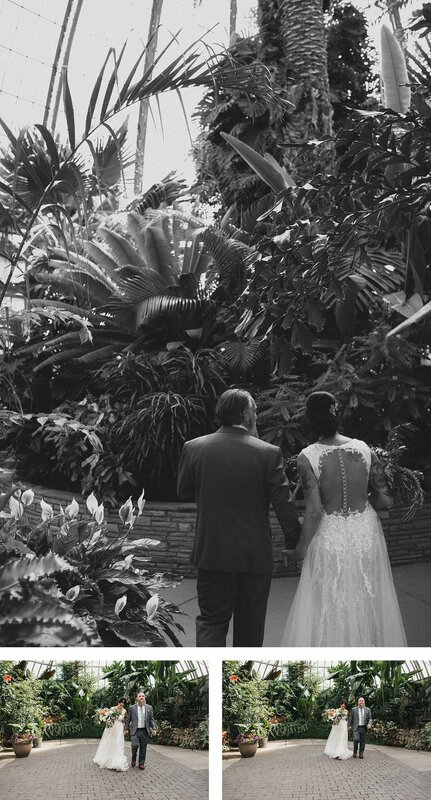 Belle Isle had been on my list of places to visit for at least 5 years and ohmylanta people, it did not disappoint. 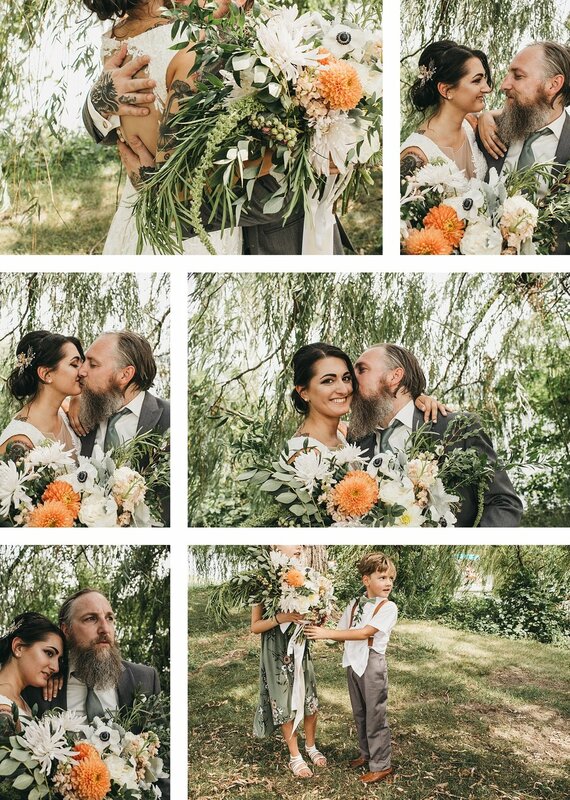 Sam and Mike were surrounded by all happy faces when they exchanged their vows under a willow tree, when they danced their first dance together, and when everyone was mowing on delicious Greek food. 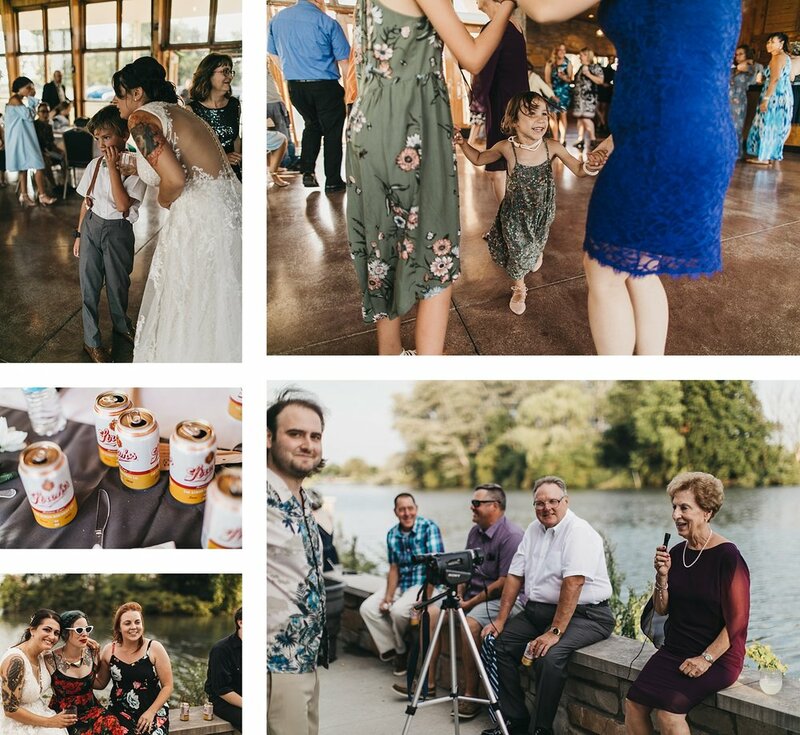 My favorite part of the day was chauffering the two away from their reception for 30 minutes to photograph them in front of the fountain on the isle. 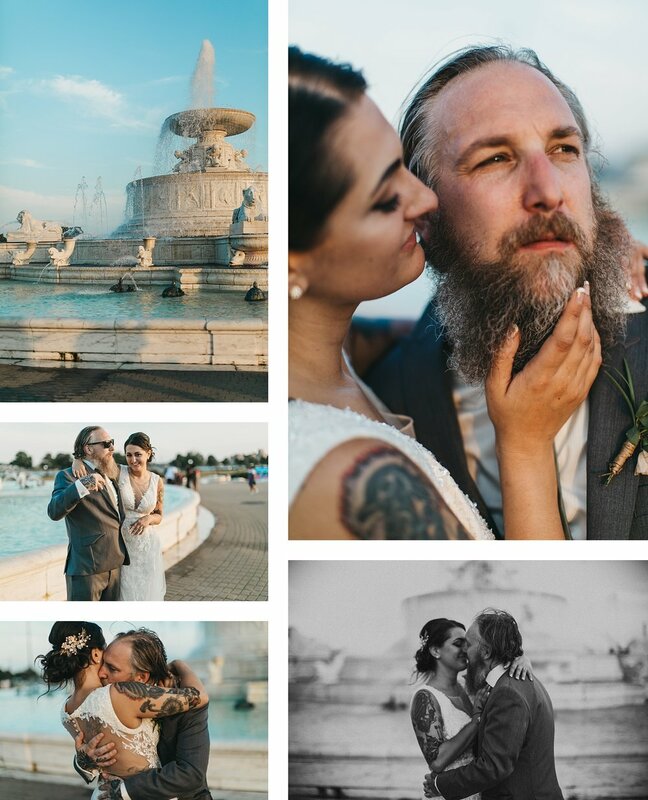 Sam's grandparents were also married on Belle Isle and it was important to her to also have portraits taken in front fountain like her grandparents did. So I have to say, if you have the opportunity to head over to Belle Isle, you should run, not walk.